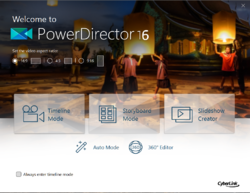 PowerDirector 16 Ultra - The No. 1 choice for video editors! 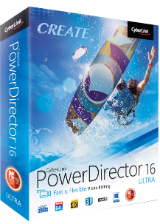 Win one of the five licenses for PowerDirector16 Ultra! New 360-degree video editing tools: stabilization, motion tracking, titles, transitions, and View Designer for cool effects like the "little planet." Color tools: color matching, LUT (lookup table) filters, split toning, and HDR effects. 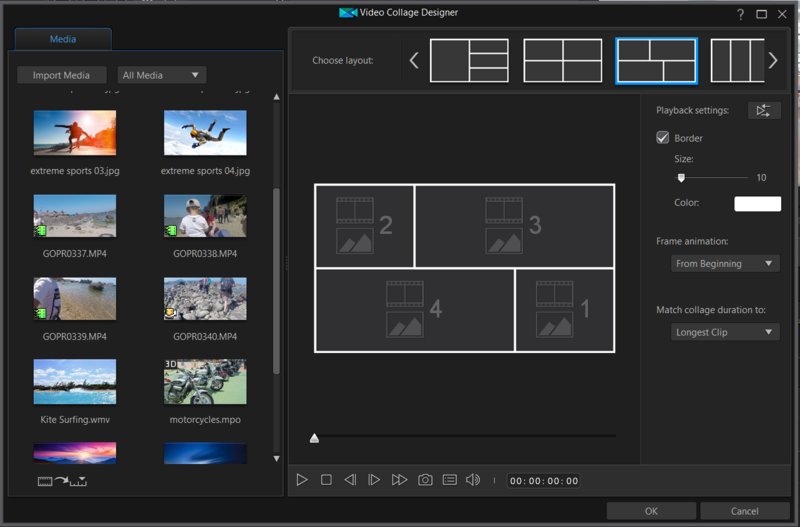 Video collages, featuring animated picture-in-picture templates. Automatic audio ducking to lower background sound levels when subjects are speeking. The program is available for $99.99, but the winners of our contest will get it for free. I'm using an older version, but I'm not happy with it. Maybe the latest will be better. Wish I could use this to provide better video on youtube. Great program for amateur movies. You can create great effects using styles, transitions, adding captions, music to your photos, movies. Online library library. I am writing this based on PowerDirector 12, which I have. 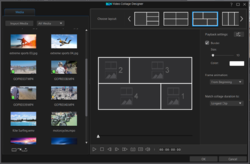 The best software for director video, love it! It's the best I had so far using many others. Perfect, flex & user friendly. 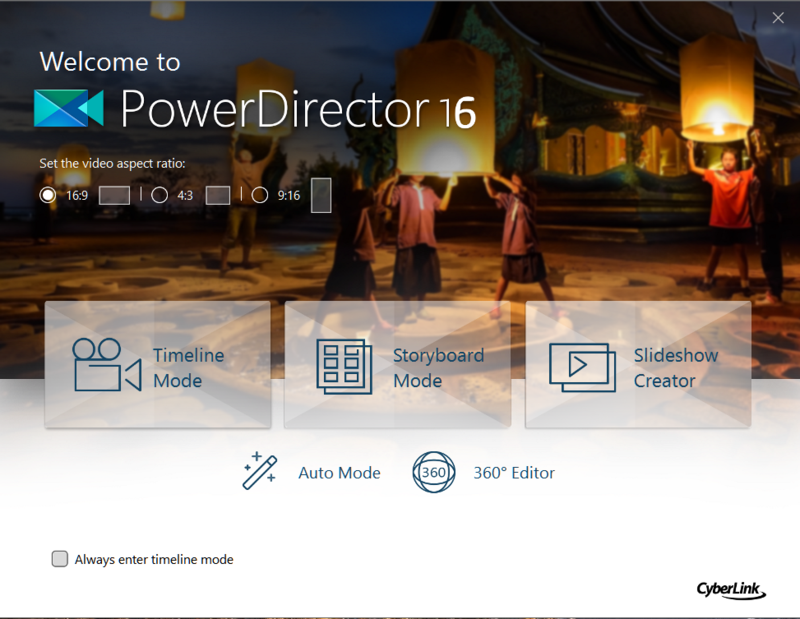 I tried power director before, and be happy to learn about PD16. 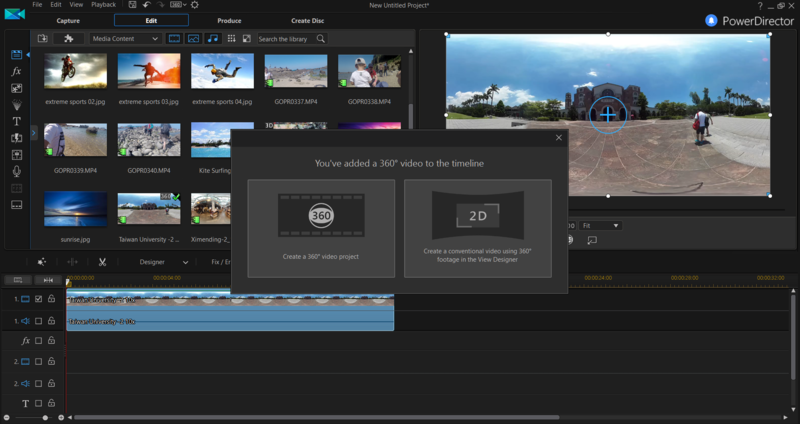 I am looking forward to trying this out, Previously I used Camtasia, but the increases in prices have not been matched by the programme improvements so am looking for another quality product. Shall update comment when I have tested thoroughly.